Welcome to winter and the shortest day of the year. 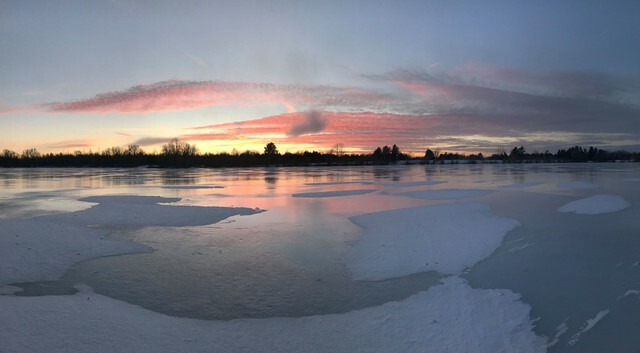 To celebrate the winter solstice, we've all been invited out to Larry's Lake, where the ice is perfectly frozen this year and you can skate the entire lake. Come on over on Sunday, December 23rd from 2:30 onwards for a day of disc golf, skating, bonfire on the beach, sunset / full moon rise and hot beverages. Please post below if you think you'll be able to make it.